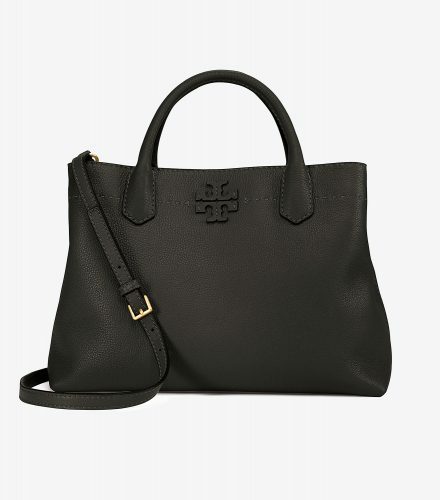 Up To 40% Off Tory Burch! 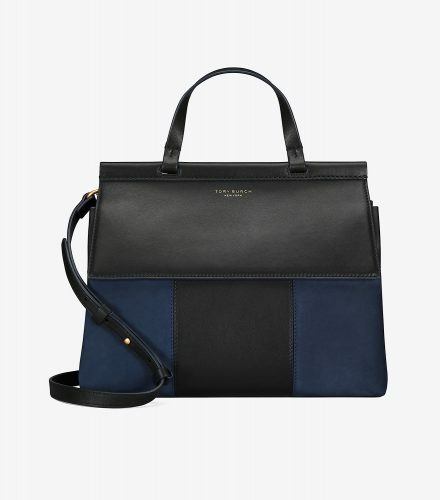 Tory Burchs handbags are usually relatively expensive, but their design is timeless and chic and worth the investment. Especially now, when they are offering up to 40% off their official website! It’s worth checking out other sections as well, as shoes are also on sale! 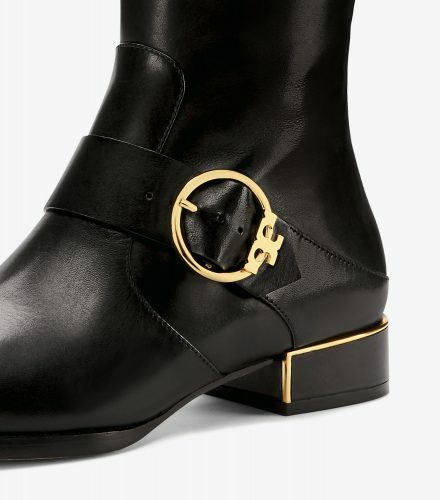 Maybe you can find some new boots for autumn?